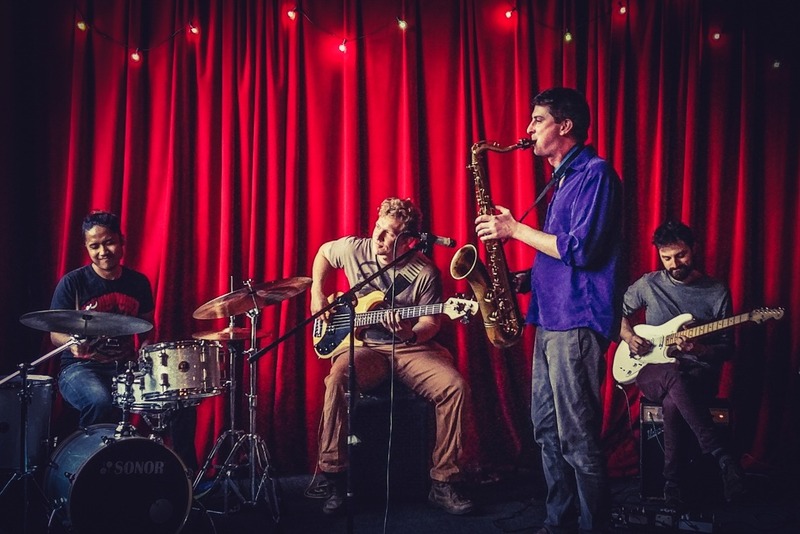 Fundraiser by Matty Harris : MN band to play jazz fest in Nepal! MN band to play jazz fest in Nepal! 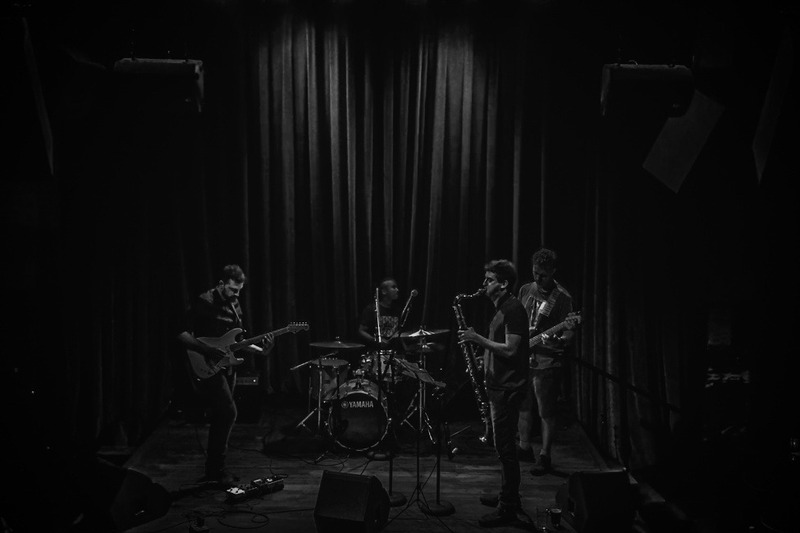 Minnesota-based jazz/rock band Nick's Cousins has been invited to perform three concerts at the Jazzmandu festival in Kathmandu, Nepal! 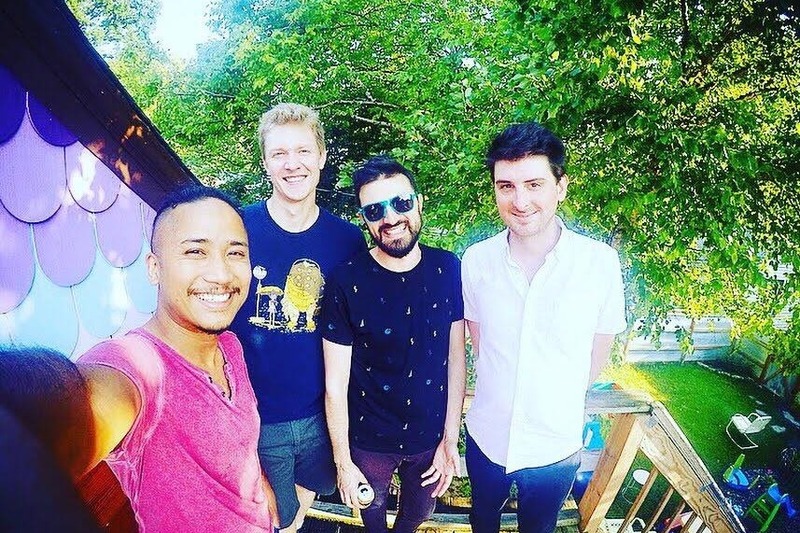 Help Matty Harris (saxophone), Eric Carranza (guitar), Rocky Schulze (bass), and Kismat Shrestha (drums) fly to Nepal to share our unique style of music on the other side of the world. This is an incredibly exciting and rare opportunity for us to play an international jazz festival and represent Minnesota and the U.S.A. We will interact culturally and musically with Nepali and international artists and experience the home of our fantastic drummer, Kismat Shrestha. While Kismat has performed all over the world, for the rest of the band it will be our first time performing in another country! Our goal of $6,000 will only cover airfare. Donations exceeding our goal will help us be able to afford other travel expenses such as lodging, missing work at our day jobs, and making a documentary of the experience to share. Your support will be a huge jumpstart to our musical careers and help us contribute to the mission of the festival, which is "to bring quality jazz to Nepal, transcend cultural boundaries, and spread the message of peace and compassion through music." As a thank-you, anyone who donates over $20 will receive a digital download of a live performance.